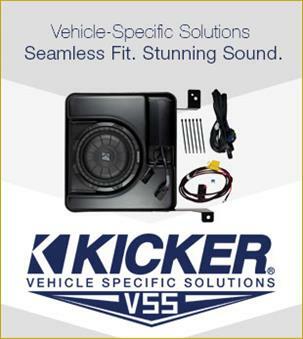 Vehicle Specific Solutions KICKER delivers the thrill and musical accuracy . Multi-Channel Amplifier & Powered Subwoofer Upgrade System for 2011 - 2014 Jeep Wrangler, Four-Door with Base Audio. *Amp will not work with premium Infinity system.